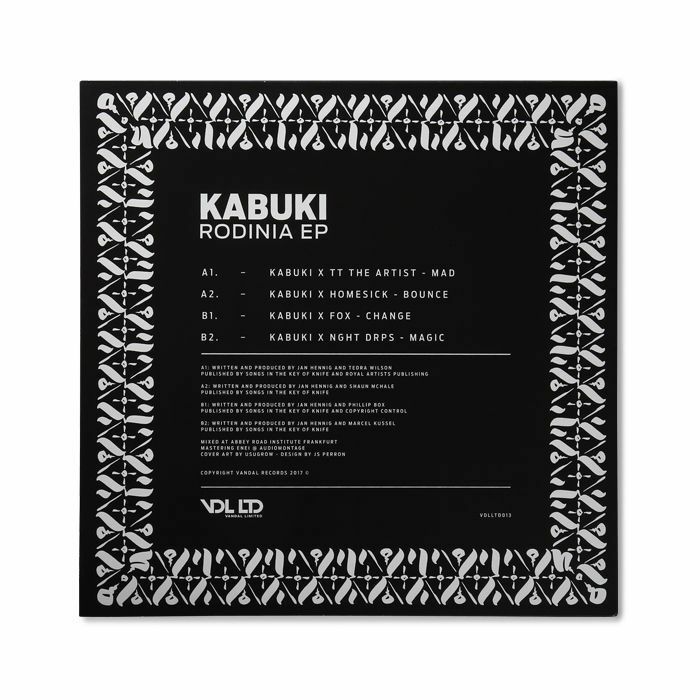 On his new ‘Rodinia’ EP, German drum & bass veteran Kabuki takes it back to the origins. The title of the record is derived from the supercontinent from which all of the Earth’s current landmasses evolved. 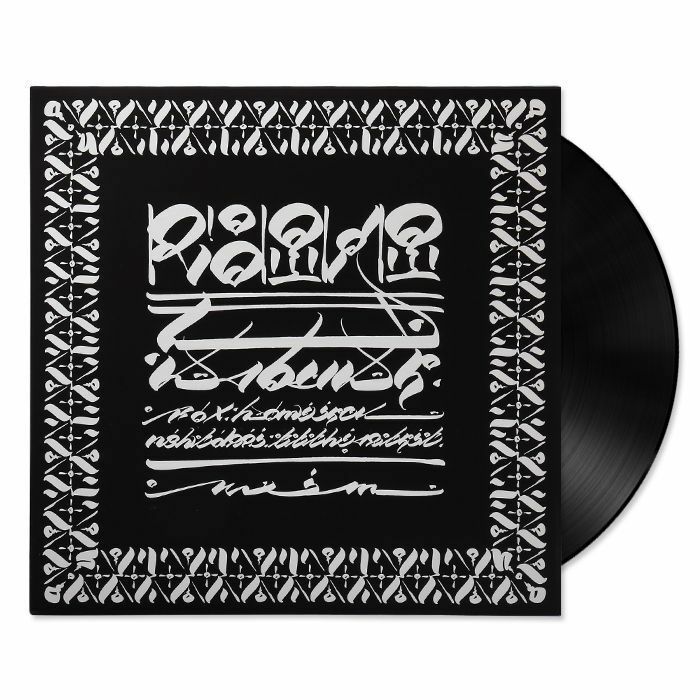 On ‘Rodinia’, Kabuki brings together collaborators from different corners of the globe, among them also Canadian RBMA alum HomeSick. “Bounce” fuses the two producers’ sensibilities for creating club-stormers, lacing an infectious rhythmic backbone with scattered vocal samples, pulsating bass and a flurry of drum patterns.